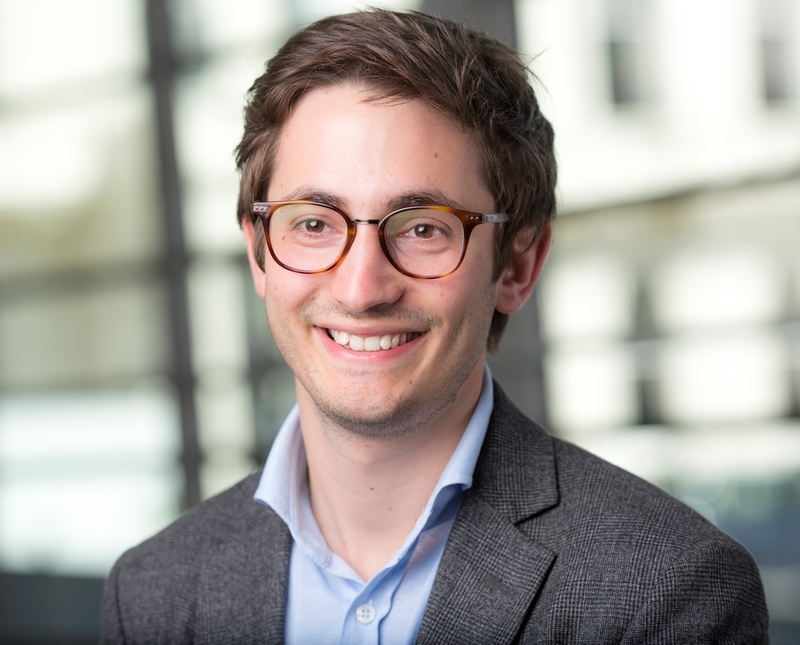 Chris Corbishley is a PhD candidate and ESRC scholar at Imperial College Business School. His research interests include private sector development and organisation design, specifically the organisational determinants of growth amongst ‘scale-ups’ and the coordination and incentivisation of services in low-income and weak institutional environments. Supervised by Professors Gerry George and David Gann, he has worked closely on the London Stock Exchange ELITE programme, which provides the founders, CEOs and executive teams of 50 of the UK’s fastest growing companies with a tailored portfolio of business support tools and education services. He has also carried out consulting work on the emergence of economic clusters, co-authoring a study which has informed the strategy behind Imperial West, a new campus that includes a £150m cross-disciplinary, academia-industry research and translation hub. He has also recently returned form a research placement in Hong Kong University’s Faculty of Business & Economics, where he has been researching copycat business models in South East Asia. His teaching experience includes case study design for the Global MBA on public-private investment partnerships, based on work with the UK Green Investment Bank and for the FTMBA Innovation Challenge – a one-week course drawing from research on a multi-institutional project related to socially and economically sustainable business models for rural electrification in East Africa; Markstrat simulation on the MSc Strategic Marketing programme and Teaching Assistant on the MSc Management and ICBS Summer School. He holds a 1st class BA (Hons) degree in History from King’s College London and a Master’s degree from Imperial College London. He also writes for the Imperial Research Blog and theLSE Review of Books. Previously, he has worked as a foreign news journalist, and in the digital arm of the WPP advertising group.